Here are 6 laid-back restaurants – perfect after all the hustle and bustle of the festivities – that are open throughout Chinese New Year. 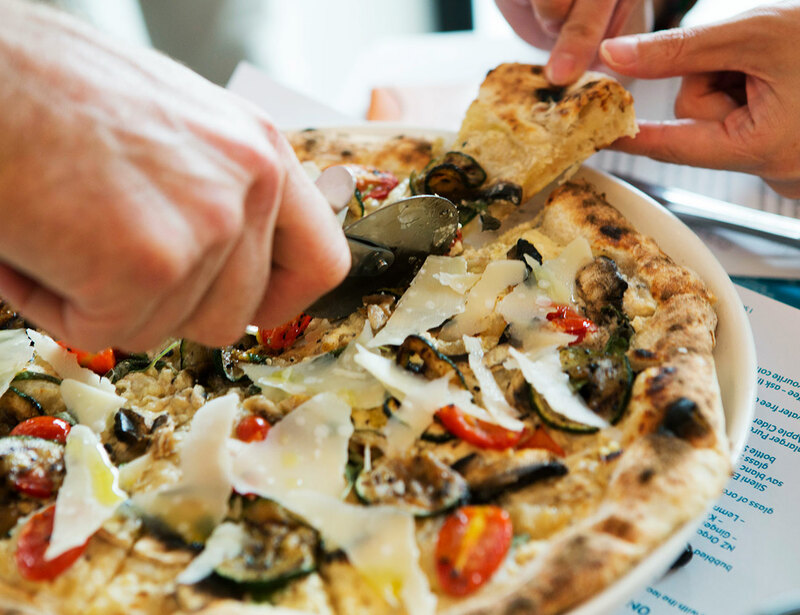 With several locations islandwide, all tucked away in relatively quiet neighbourhoods such as Namly Estate and Serangoon Gardens, this sourdough pizza specialist is the ideal venue to enjoy some downtime. Hand-stretched and topped with fresh, quality ingredients, creations include the No. 1 (tomato sauce, mozzarella, caramelised garlic and basil), which is said to be a purist’s dream, and No. 4 (tomato sauce, pulled barbecue chicken, cranberry compote, camembert and rocket). Fans of sister bakery Baker & Cook can also pick up something sweet from its repertoire of treats, as a branch is usually located near or within the premises of Plank. This retro-style cafe doubles as a museum of sorts with its collection of vintage items, ranging from old kopitiam furniture and salvaged window grilles to old Vespa scooters and typewriters. 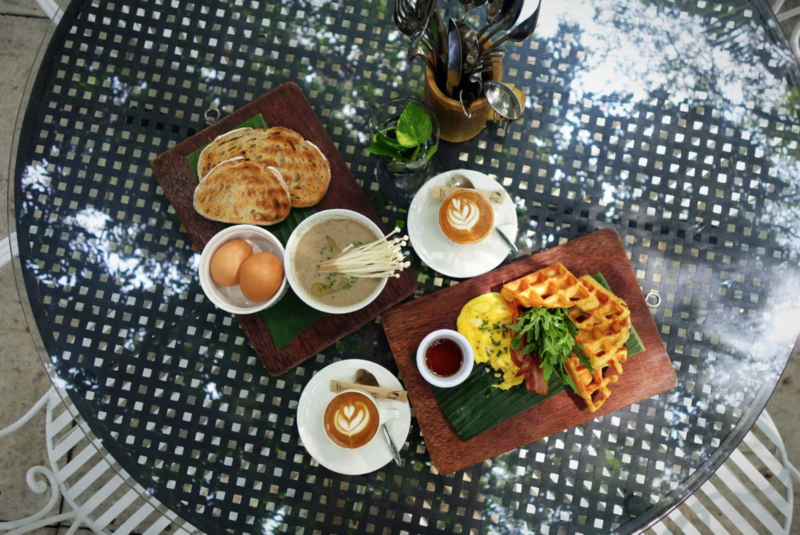 Set in an atmospheric black and white bungalow in Changi and surrounded by greenery, it’s a great spot to chill out. Food – local favourites such as nasi lemak and chicken curry as well as Western fare like pasta and pizza – is decent too. Sitting on about 3,250sqm of green space in the lush Dempsey area, Open Farm Community (OFC) is an initiative that brings together local farmers, chefs and wellness practitioners. At its cafe, the focus is on locally sourced, seasonal and innovative dishes, including pastas, grilled meats and vegetables, as well as fresh salads. A visit to OFC is also a good opportunity to gather inspiration by interacting with or watching the folks from community farm Edible Garden tending to their plants, or simply to recharge by being close to nature. 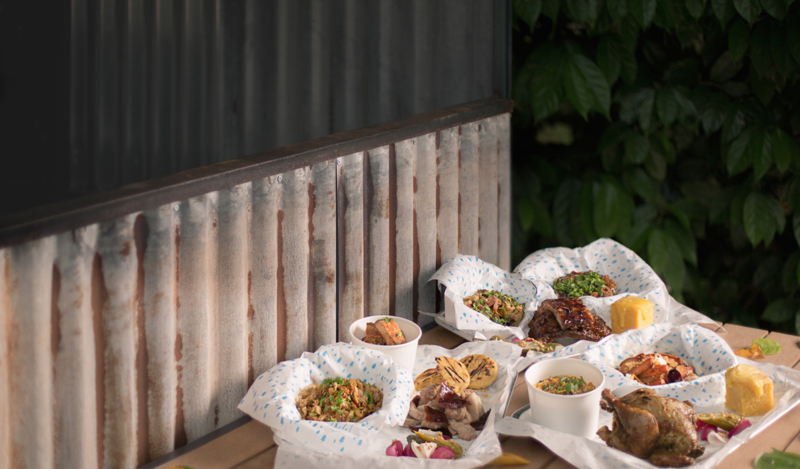 A barbecue joint that focuses on what’s important – at least on Fridays and weekends, anyway. Think hearty food and drinks, laid-back beats and a convivial atmosphere that encourages unhurried quality time with friends and family. Why not have a CNY gathering with a difference at the restaurant? 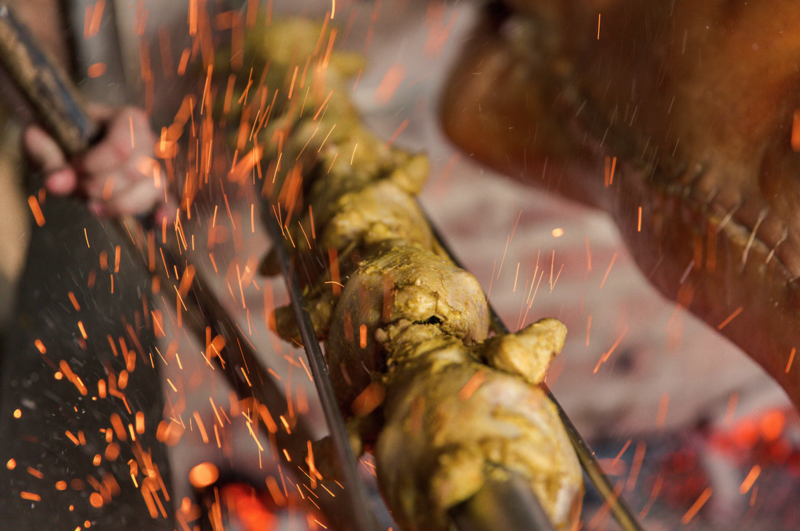 It’s a safe bet that the relatives will be impressed with the eatery’s whole 30kg pig cooked on a self-made spit. 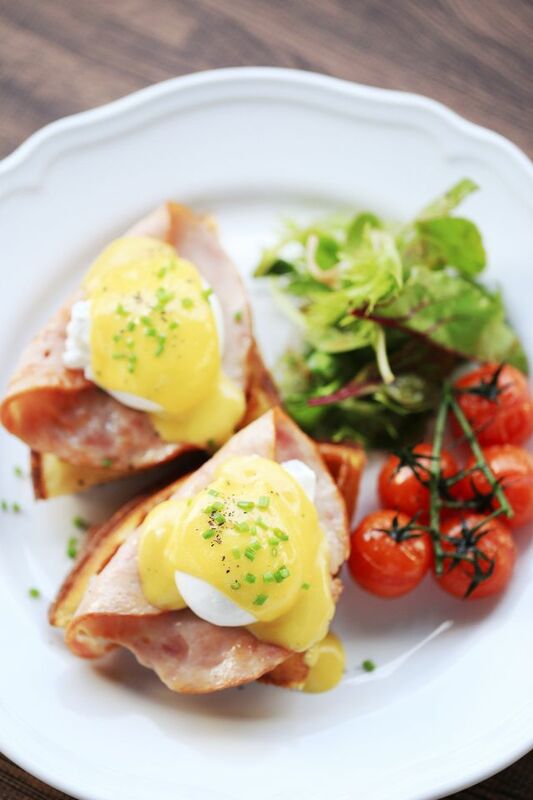 Escape the crowds and soak in the view of Punggol Serangoon Reservoir while savouring all-day breakfast options such as Eggs Benedict or French toast with butter and syrup. Take advantage of the public holiday to have some well-deserved me-time (away from nosy relatives, perhaps?). A trip to Tamarind Hill is a trip back in time – in a good way. 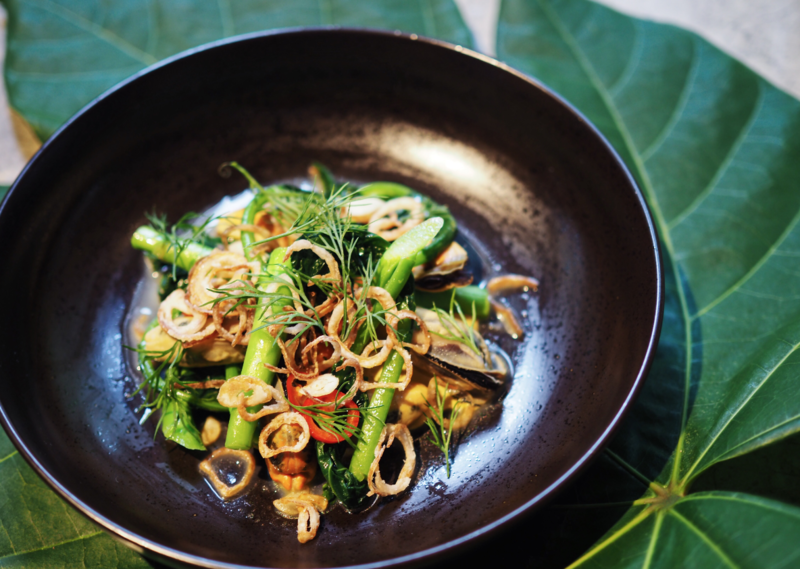 Set within a historic colonial bungalow within the Labrador Nature Reserve, Tamarind Hill serves Thai and Burmese creations that are made following heirloom recipes contributed by its team of chefs. It has a delicious selection of salads – the Roasted Duck Breast Salad is popular – which is perfect for those looking to have a break from heavy festive feasting.